connected i.e. defined, linked and communicated? Organizationally and individually, it can be, bringing your company higher. 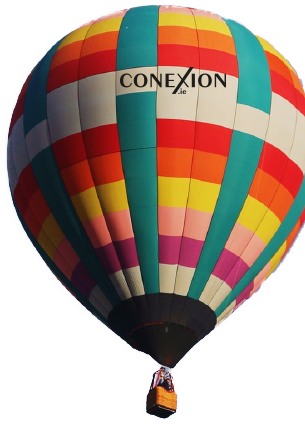 Established in October 2018 by Dave A. Barry, Conexion.ie is a Cork-based organizational consultancy. Whether a small, medium or large enterprise, or indeed a start-up, what is on your mind in 2019? Talent attraction and retention? Productivity or engagement? Something else? Steered by founder Dave A. Barry’s extensive HR, strategic Lean Six Sigma and Talent Management experience (particularly via Eli Lilly and Trend Micro), Conexion.ie utilizes a collaborative and data-driven organizational approach, focused on achieving sustained purpose, productivity and engagement for you. Organizationally, driven by the defined opportunity (or potential disconnect) that faces you, our partnering usually commences with workshops and continues from there as you require. Connecting culture, strategy & people, to bring both your company’s performance and Talent Management to next-level. Three purposeful focuses. One productive plan. One engaging story. 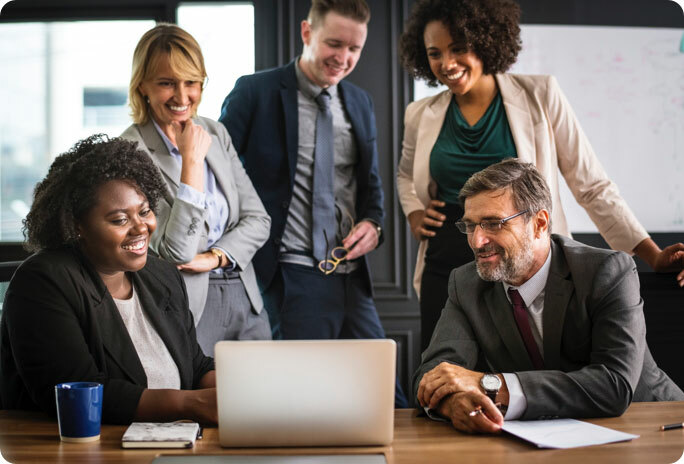 Individually, to mitigate talent loss or missed opportunities, CareerConnection1:1 mentoring connects your career, development and professional brand. With organizational team members, the primary focus is internal direction, career progression and sector profile. For individual clients, the focus can also be internal, or external with additional advising on curriculum vitae, LinkedIn etc. Call +353 21 201 9397 to hear much more.